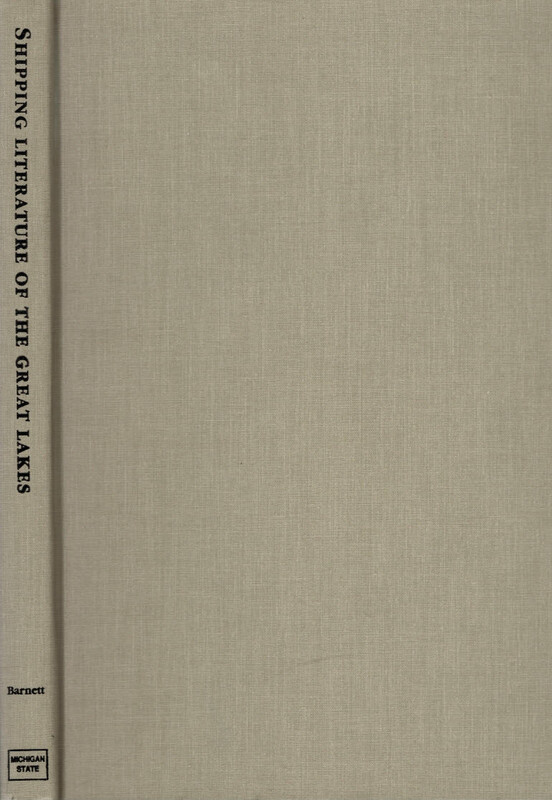 Barter Books : Barnett, Le Roy : Shipping Literature of the Great Lakes: A Catalogue of Company Publications 1852-1990. 290 x 220 mm (11 x 9 inches) - 165pp. VG : in very good condition without dust jacket. A little marking to covers.